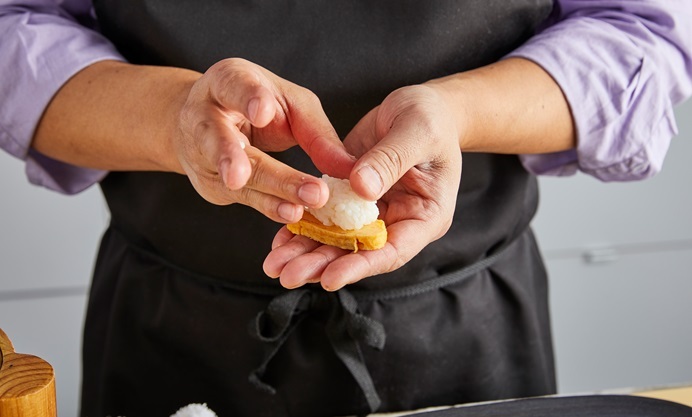 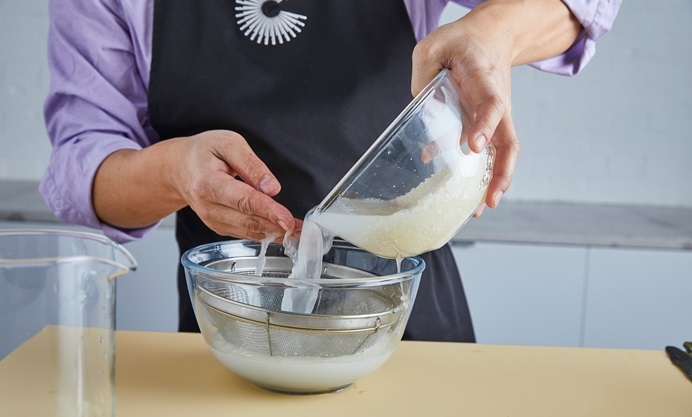 While sushi is often associated with fish, Hideki Hiwatashi's tamago nigiri recipe shows that vegetarians can also enjoy the process of making perfectly-formed nigiri. 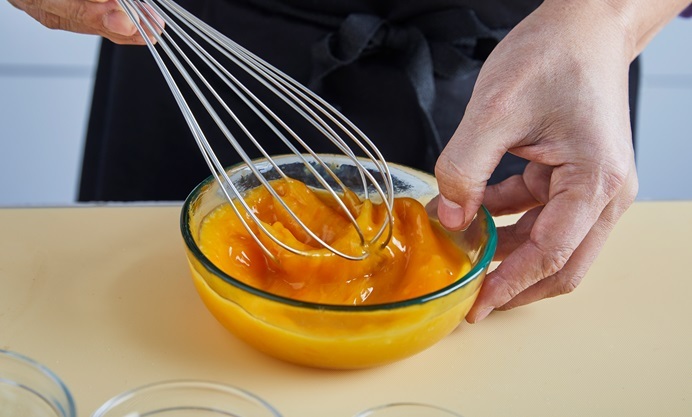 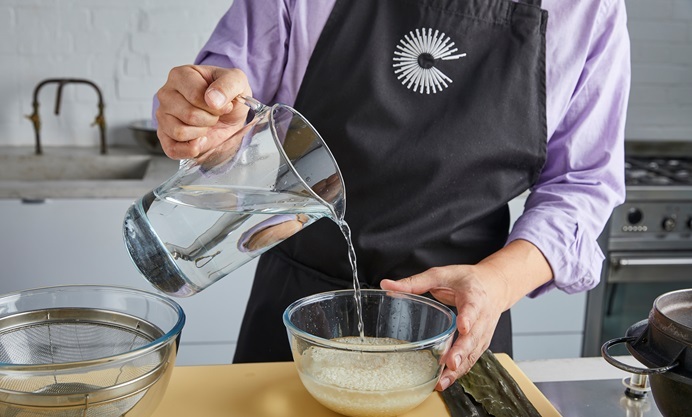 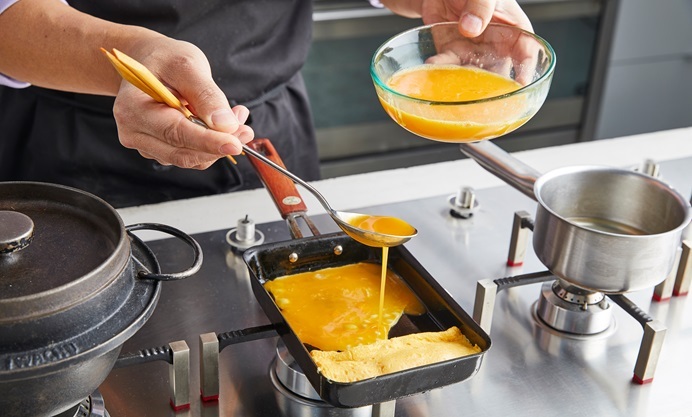 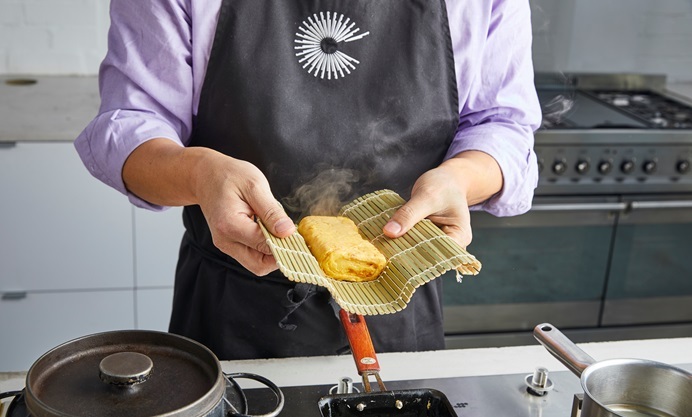 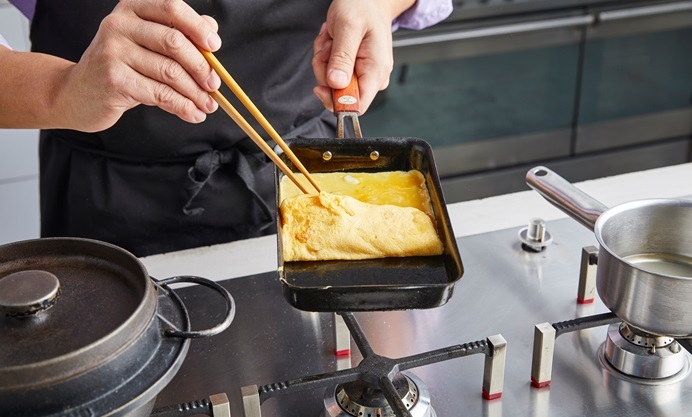 Tamagoyaki is a traditional Japanese omelette, made by creating multiple thin layers of egg – a traditional tamagoyaki pan will make this process easier, but you can use a small frying pan instead, if preferred. 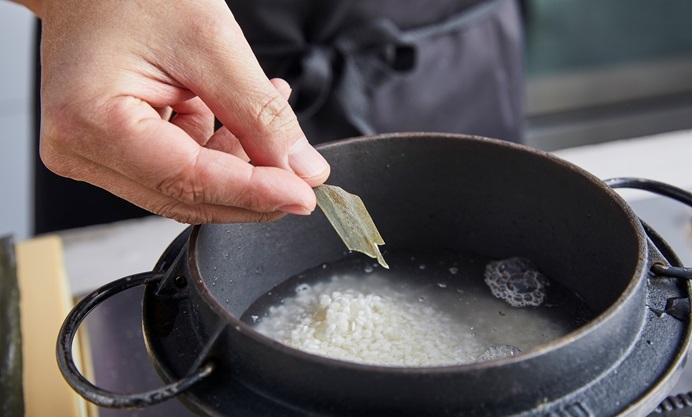 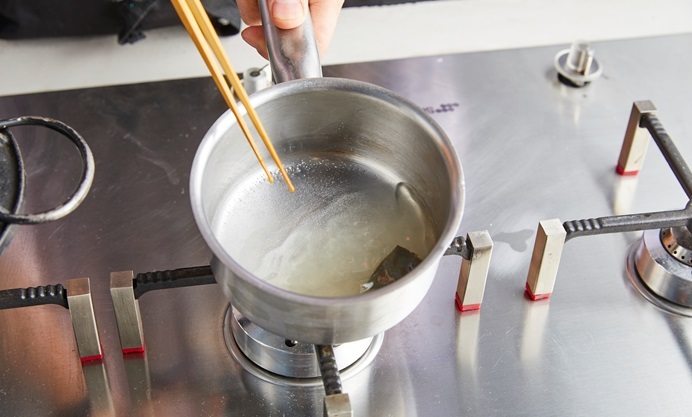 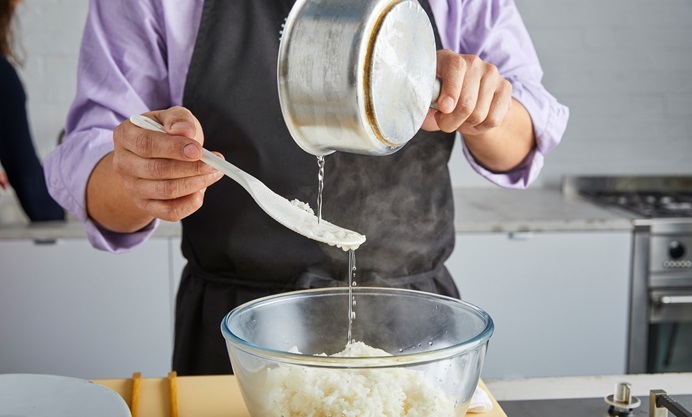 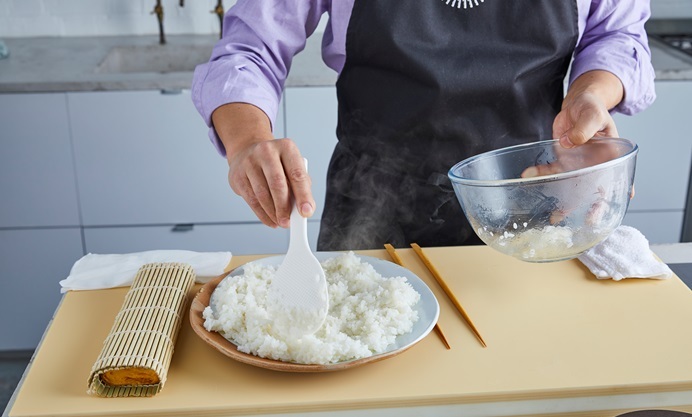 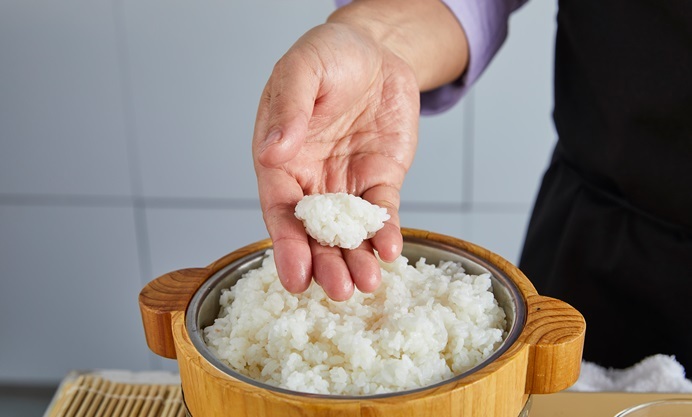 This recipe makes more sushi rice than is needed, but you can use any excess to make Hideki's futomaki or sabazushi. 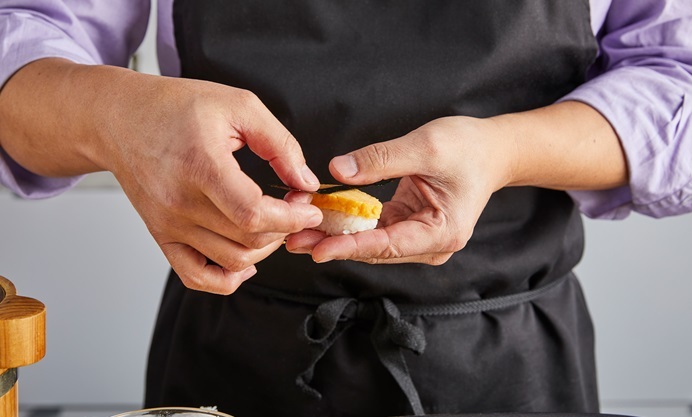 With over fifteen years of rigorous Japanese culinary training behind him, Hideki Hiwatashi is well versed in the art of kaiseki cuisine.